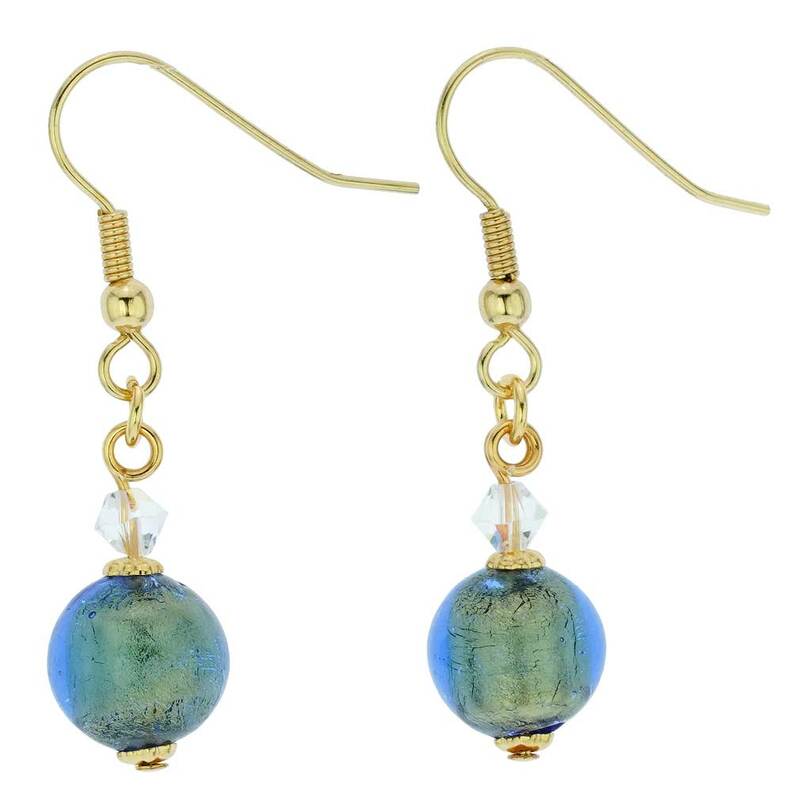 The elegant look and delicate shimmer of these Murano Glass Earrings will make every day full of color and style. 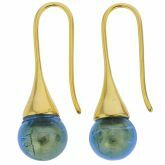 The real 24K gold leaf lines the blue glass and helps bring out all the beauty of their amazing rich color. 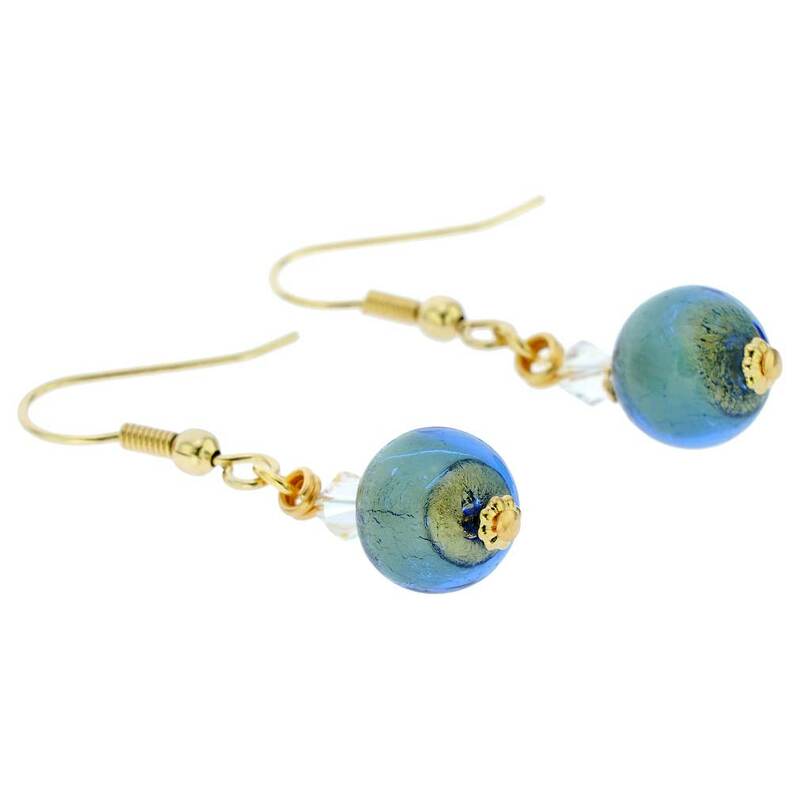 Put on these Venetian earrings to add glamour to your look wherever your day takes you - from the office to the party, for a relaxing weekend, or for a day of running errands at home. 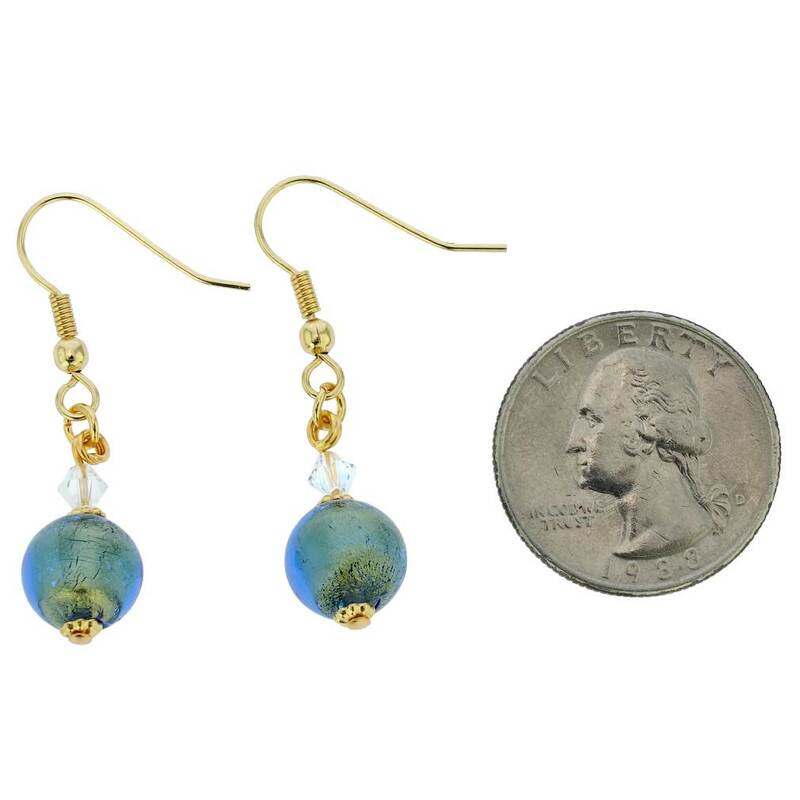 Measurements: The blue ball-shaped beads on these earrings measure about 3/8 inches in diameter. 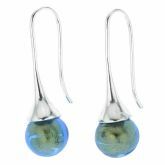 Each pair of Murano Glass earrings comes in an attractive velvet bag and is accompanied by the certificate of authenticity. 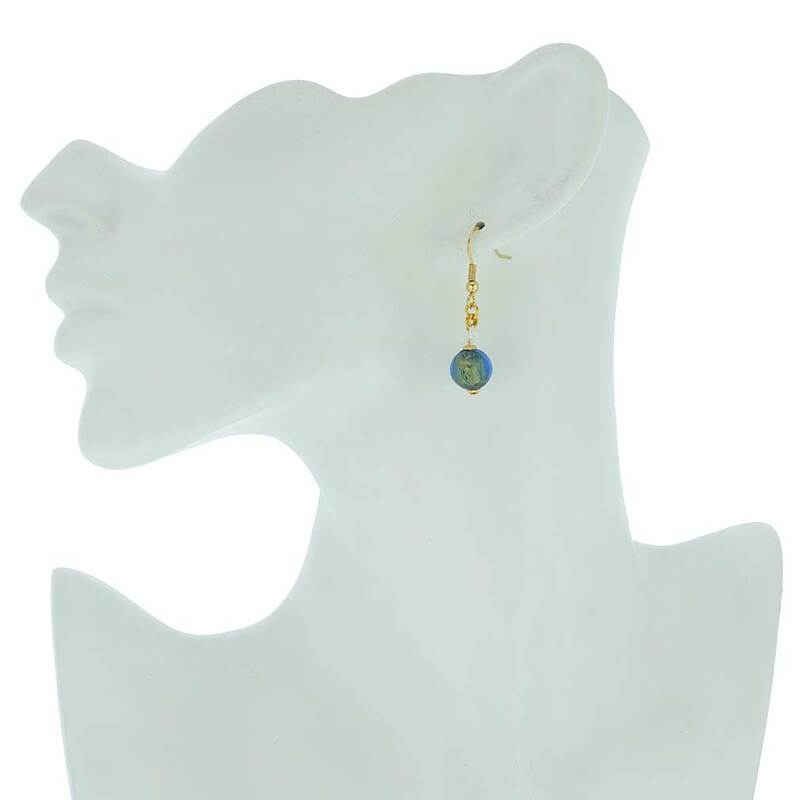 Very nice earrings with sparkle. 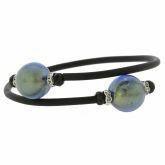 Goes well with the Rialto necklace.